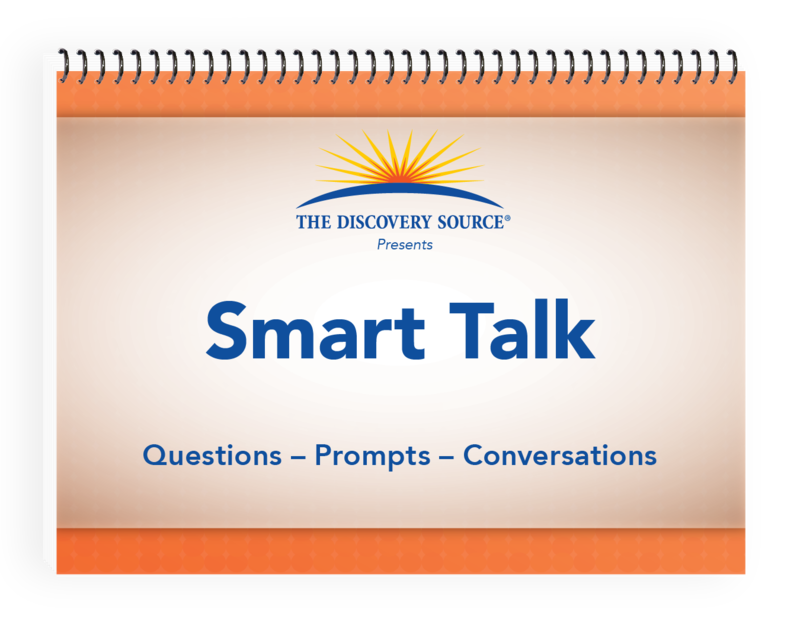 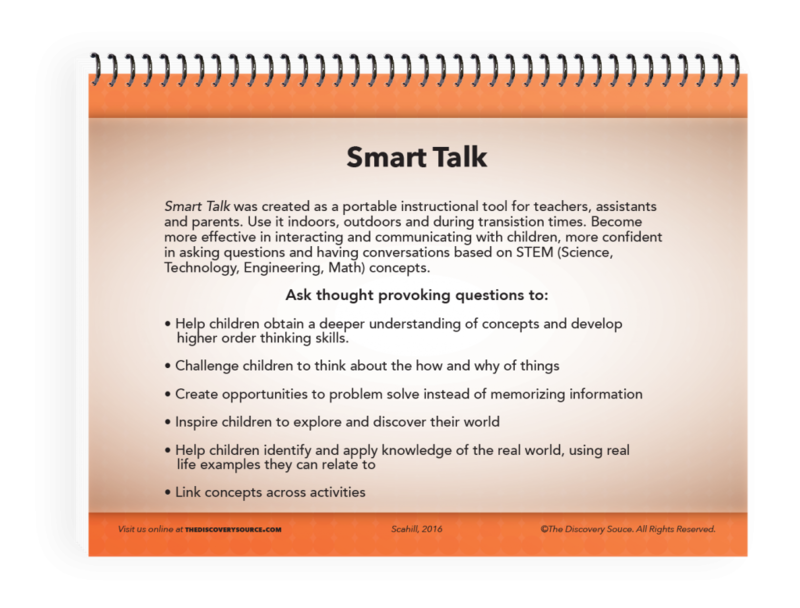 Smart Talk is a portable instructional tool for directors, coaches and teachers. 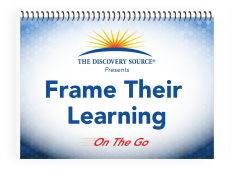 Help children obtain a deeper understanding of concepts and develop their higher-order thinking skills by challenging children to think about the how and why of things and inspiring them to explore and discover their world. Smart Talk is a portable instructional tool for directors, coaches and teachers. Use it indoors, outdoors and during transition times. 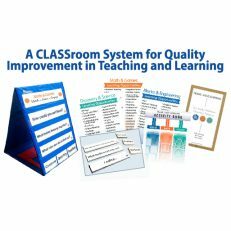 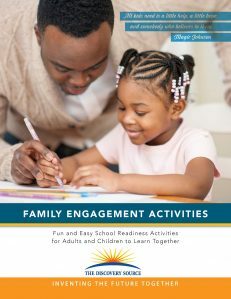 Become more effective interacting and communicating with children, more confident in asking questions and having conversations based on STEM (Science, Technology, Engineering, Math) concepts. What’s Smart Talk all about? 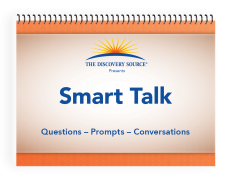 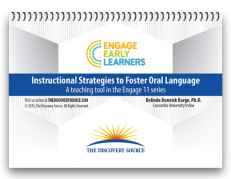 What is the Supporting Instruction behind Smart Talk?